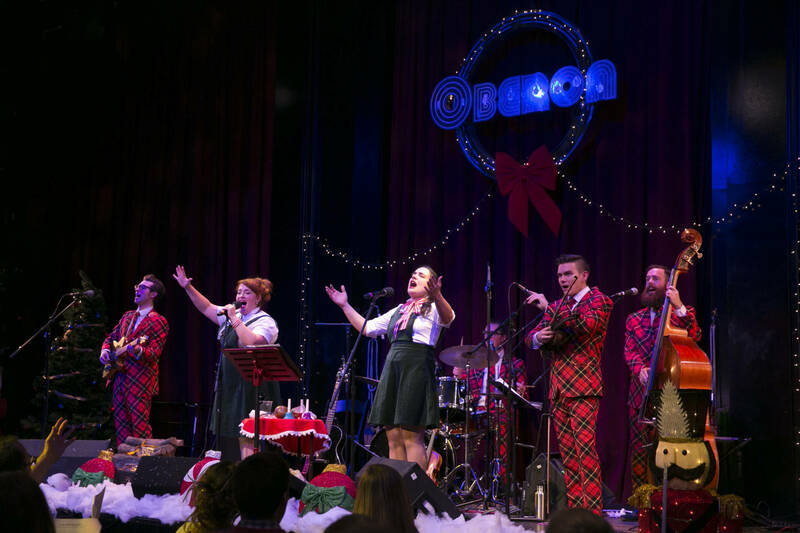 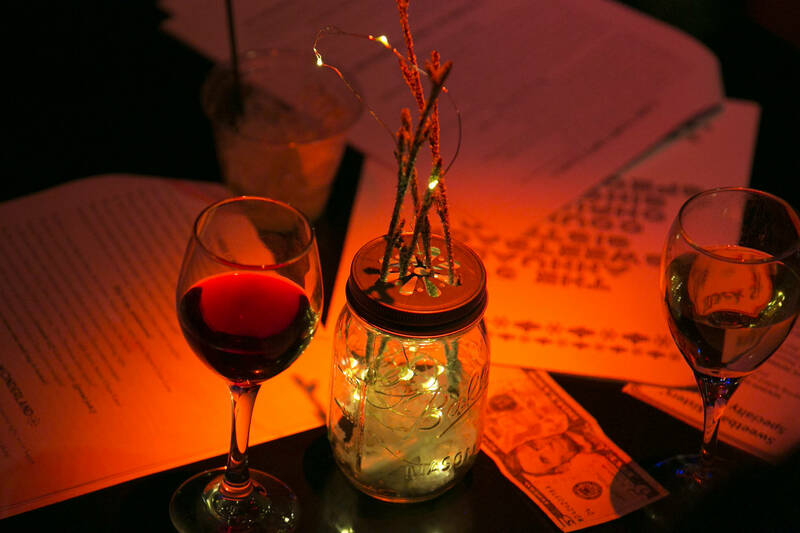 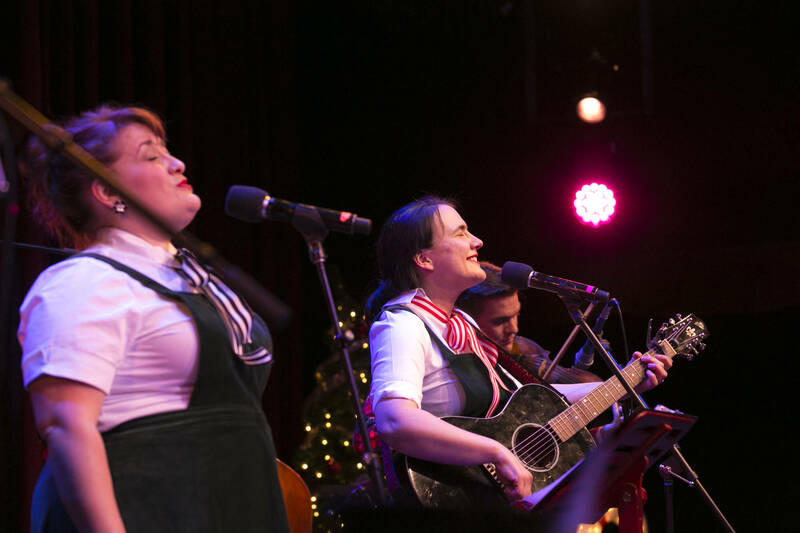 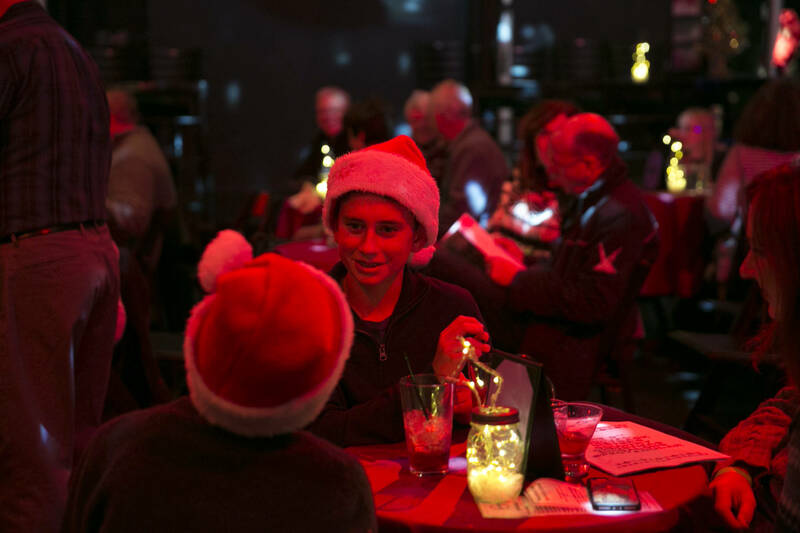 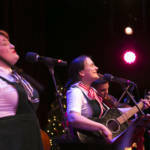 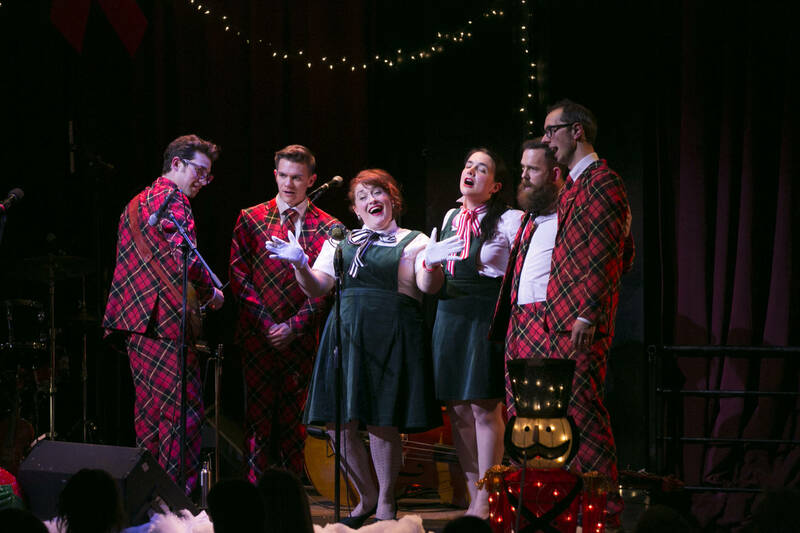 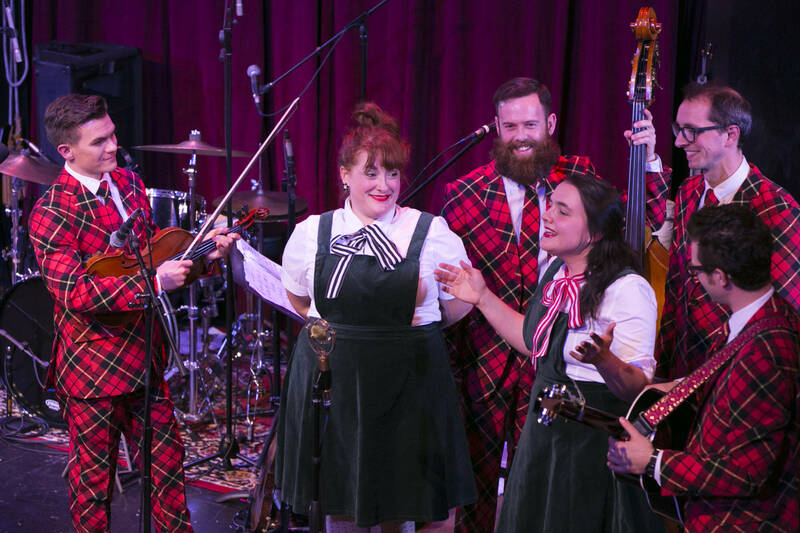 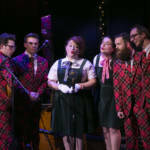 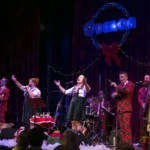 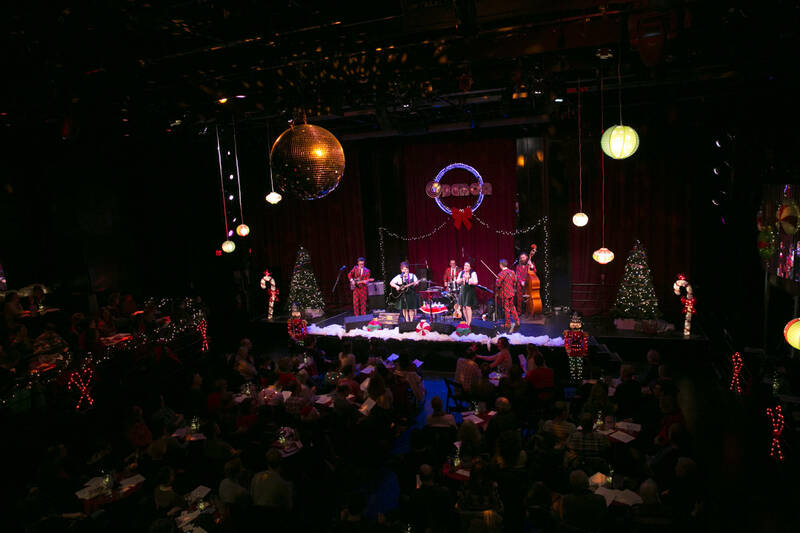 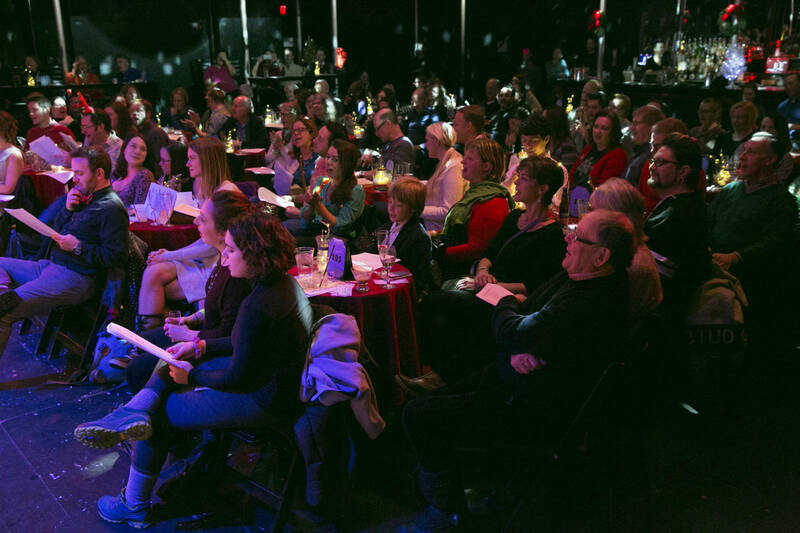 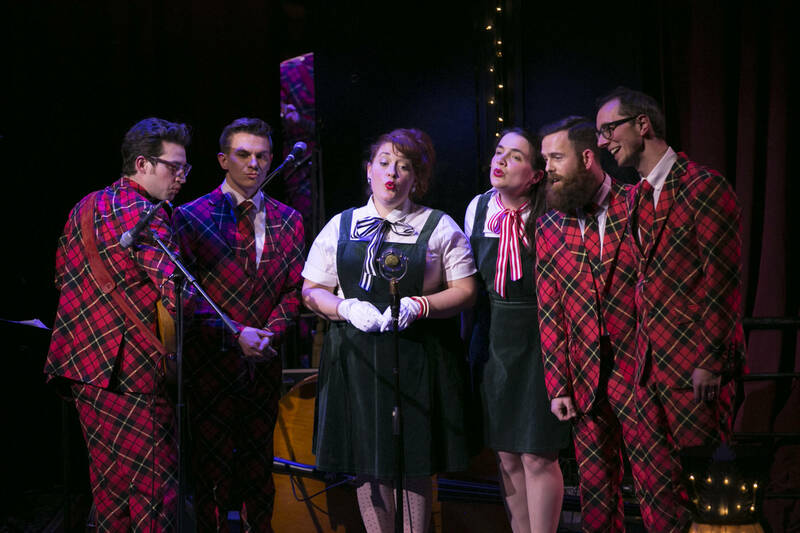 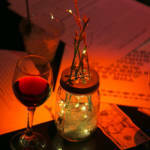 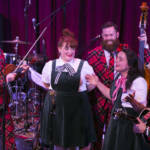 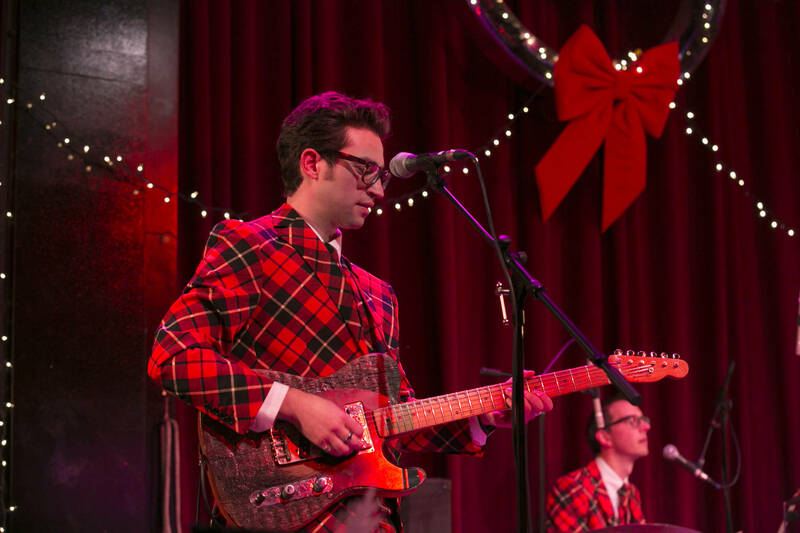 Christmastime is here again and so are The Sweetback Sisters with their tenth annual Country Christmas Sing-Along Spectacular! 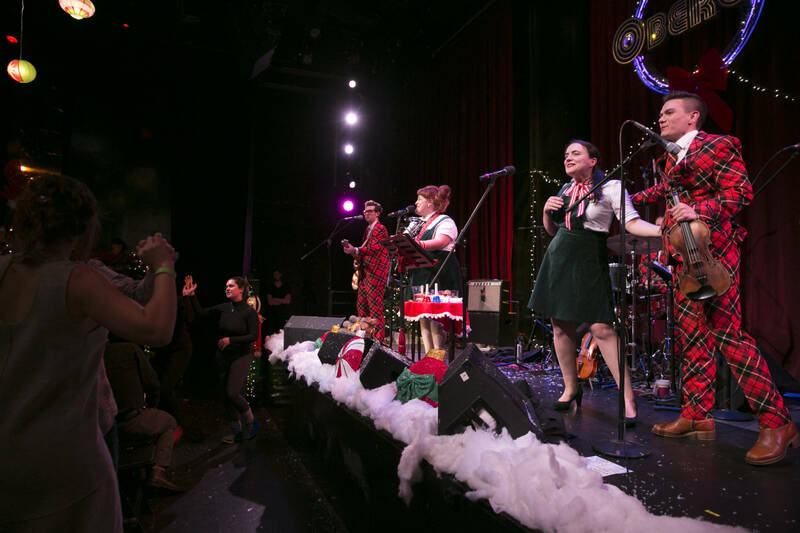 These ladies bring the holidays to life with their vaudevillian theatrics reminiscent of TV variety shows of the ’50s and ’60s. 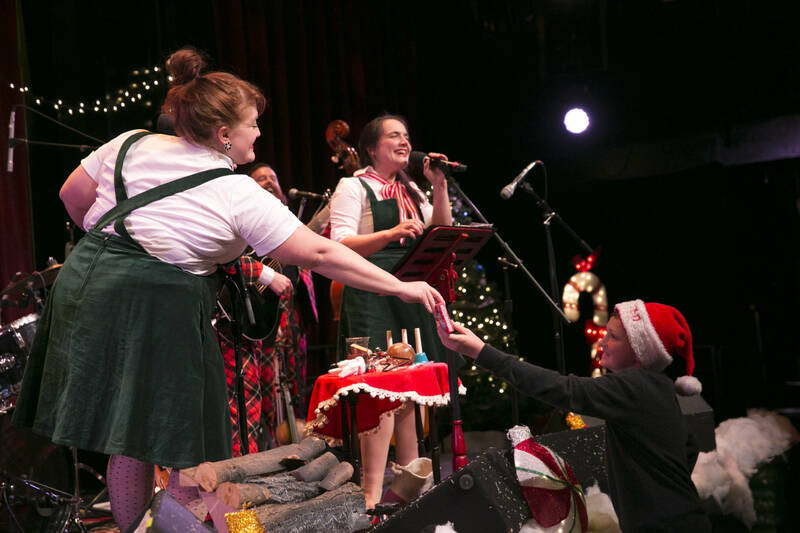 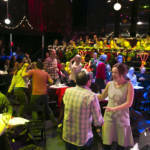 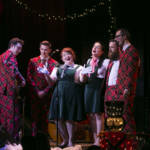 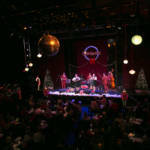 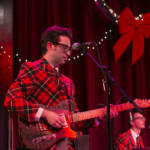 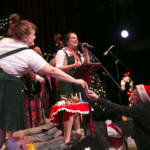 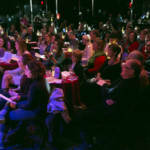 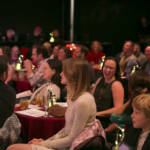 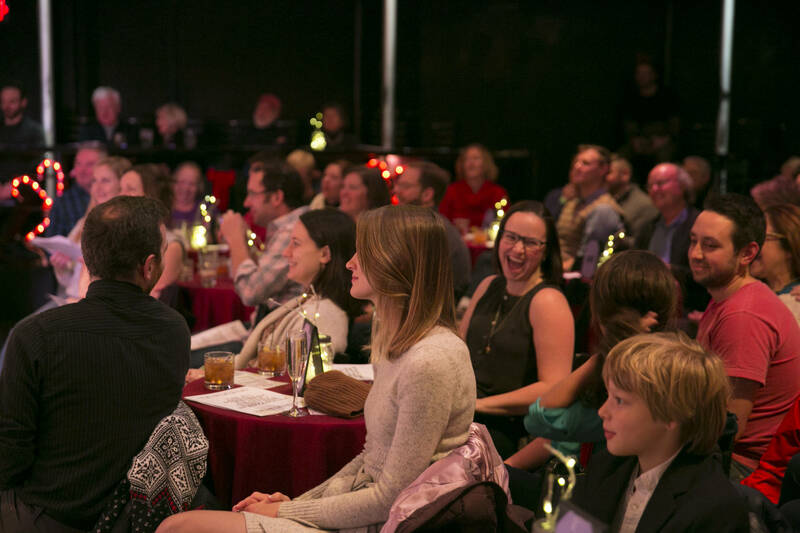 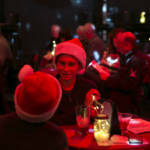 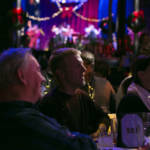 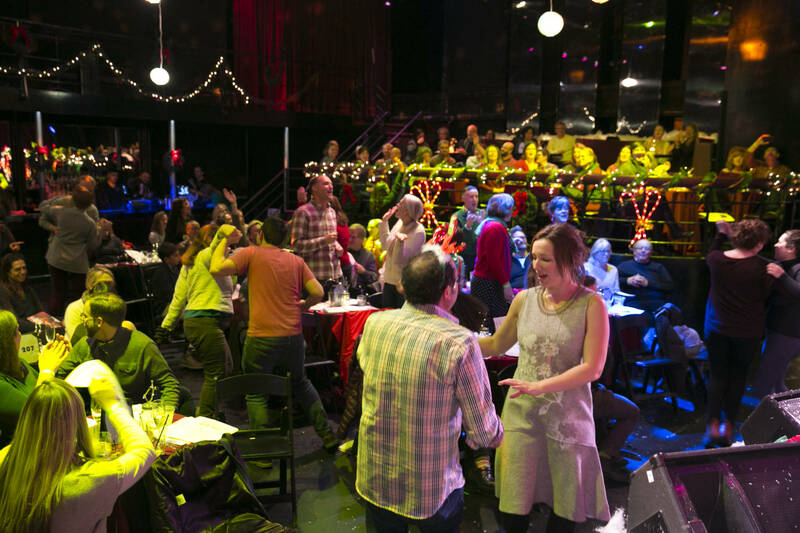 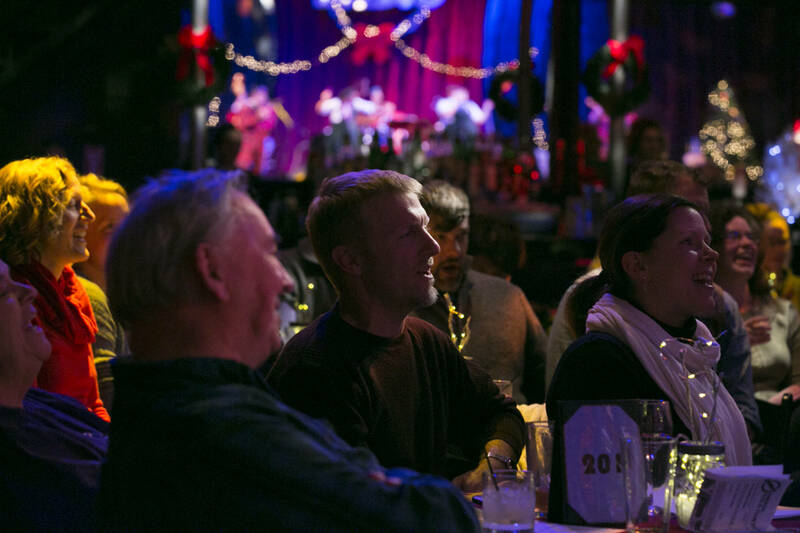 This wildly popular show delivers a veritable explosion of yuletide splendor for the whole family, complete with trivia, prizes, and, of course, all the holiday tunes you know and love.